Mohanlal-Shaji Kailas to team up for a Narasimham model mass entertainer ? Ace filmmaker Shaji Kailas has been keeping a low profile for sometime now. 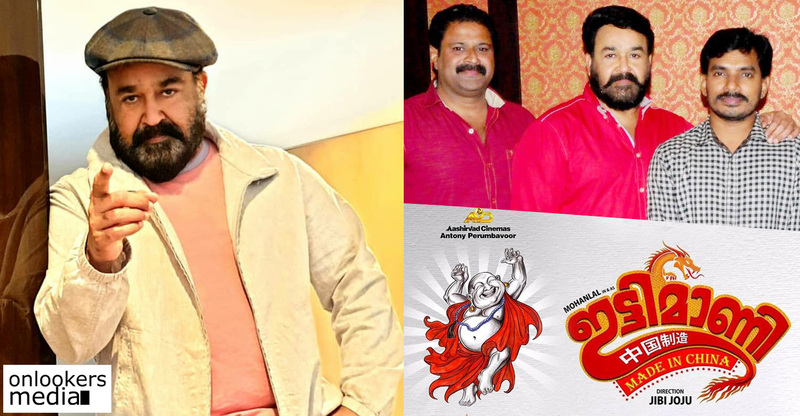 There were reports about Shaji Kailas making a comeback with a movie starring Mohanlal in the lead. Now according to latest developments, Shaji Kailas is planning a mass entertainer with Mohanlal similar to the all-time blockbuster Narasimham. Shaji Kailas and Mohanlal have earlier teamed up for some evergreen blockbusters like Aaram Thampuran, Narasimham, Baba Kalyani etc. It is one of the most celebrated combos in Malayalam film industry. Narasimham was an industry hit breaking many box office records during that time. The movie was digitalized and re released recently. 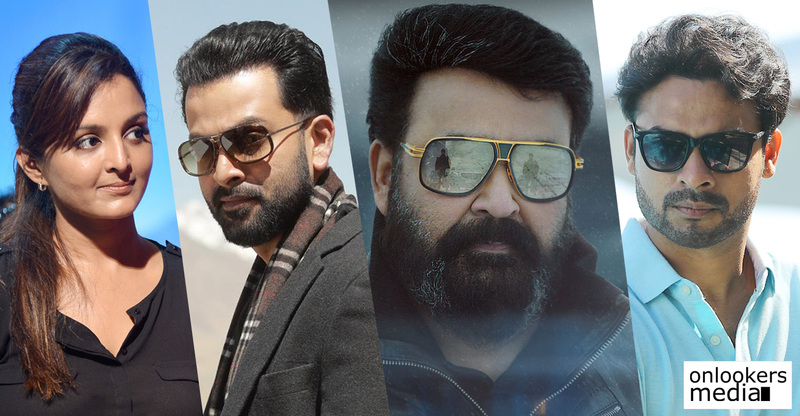 There is nothing official about the new Mohanlal-Shaji Kailas project, but some sources inform that they are planning to make a movie as a Vishu release next year. Meanwhile Mohanlal’s next release Munthiri Vallikalal Thalirkkumbol directed by Vellimoonga fame Jibu Jacob will release on Christmas. He is currently shooting for 1971 : Beyond Borders directed by Major Ravi. Mohanlal has also signed for Lucifer directed by Prithviraj Sukumaran and written by Murali Gopy. 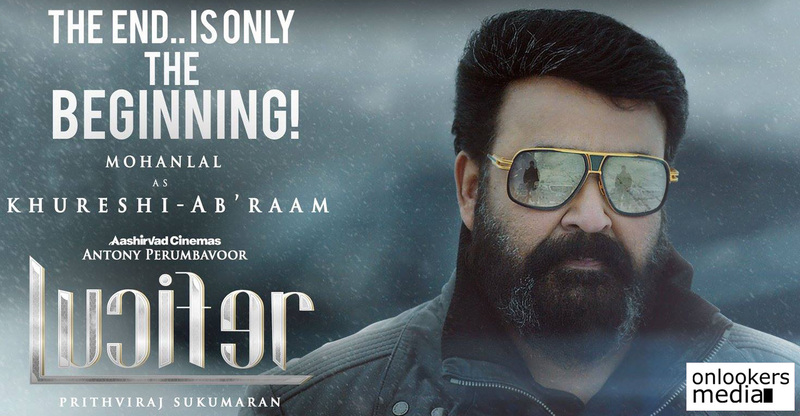 Mohanlal’s production company Aashiravad Cinemas will be producing Lucifer. It will be exciting to see Shaji Kailas again directing Mohanlal. Because he is one director who knows the pulse of the cine goers to make brilliant mass entertainers that can pull audience to theatres. Premam director Alphonse Puthren’s next with popular Tamil actor ! Wow ! Mohanlal-Mammootty to team up again ?